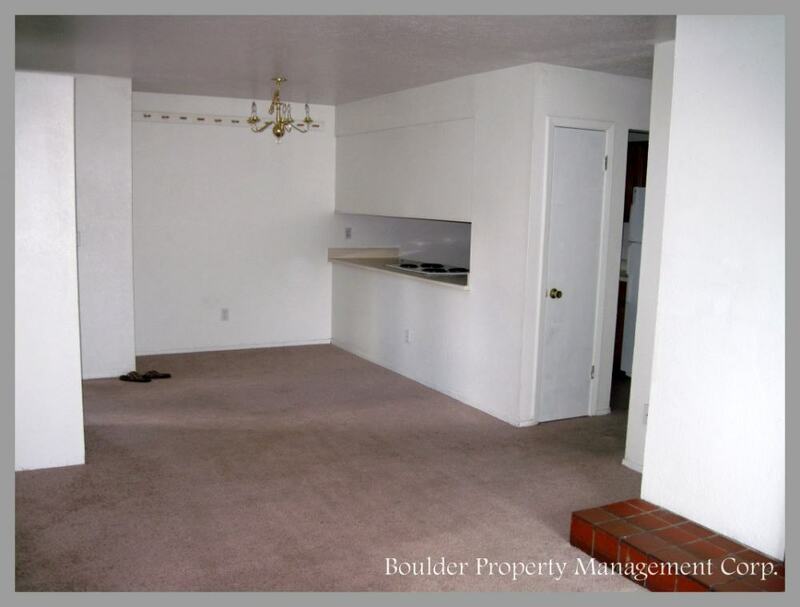 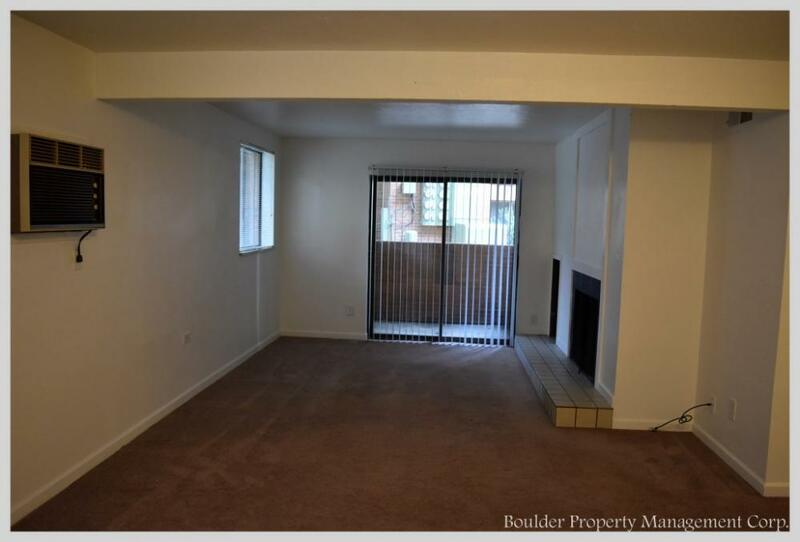 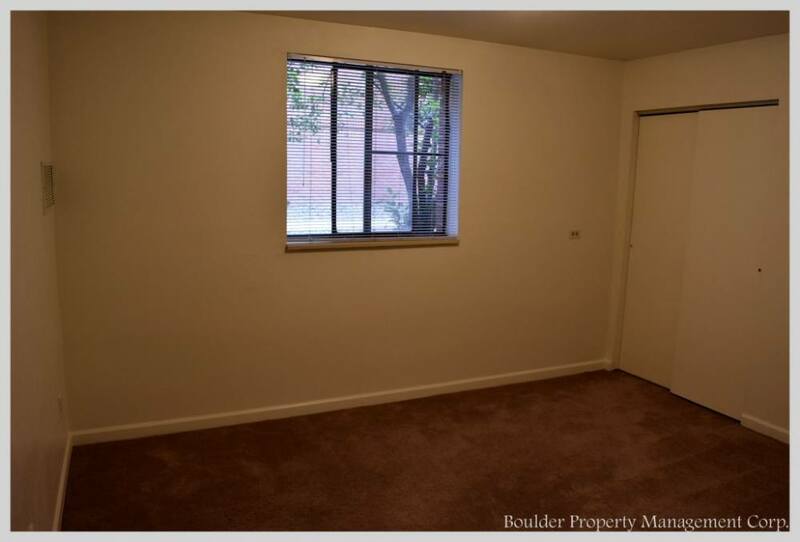 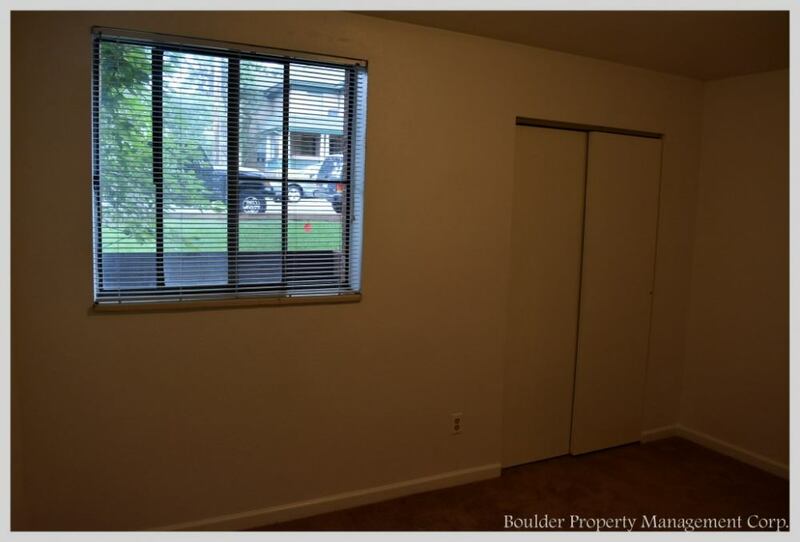 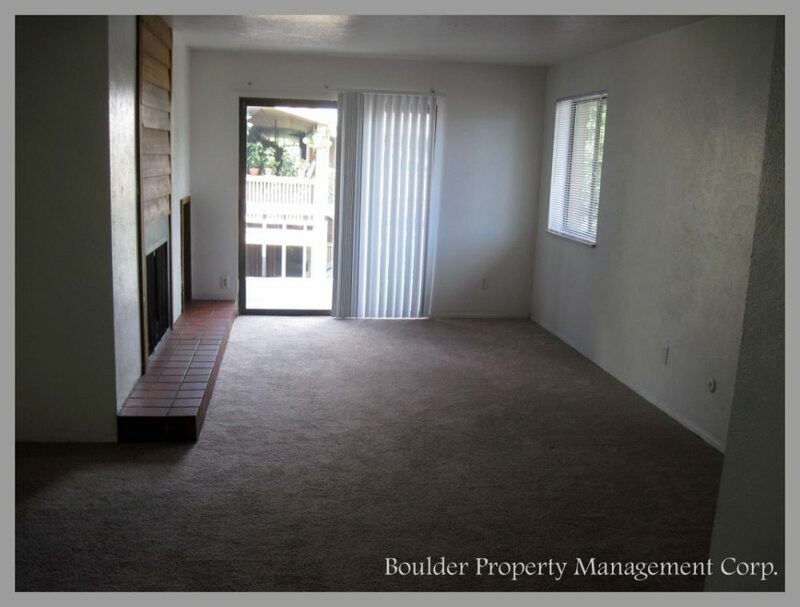 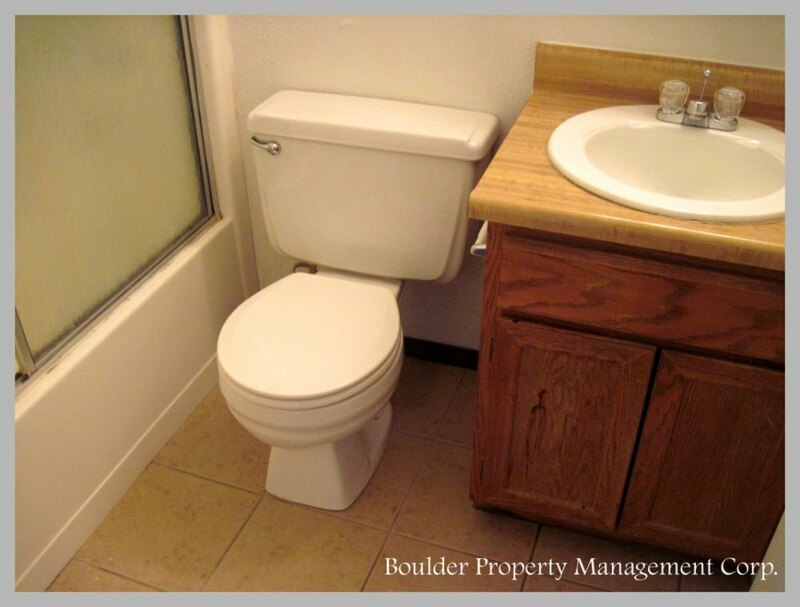 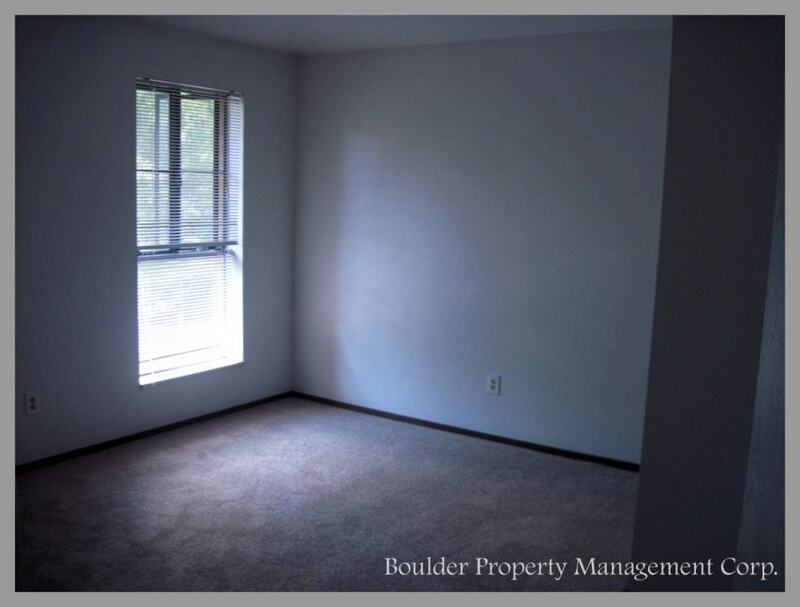 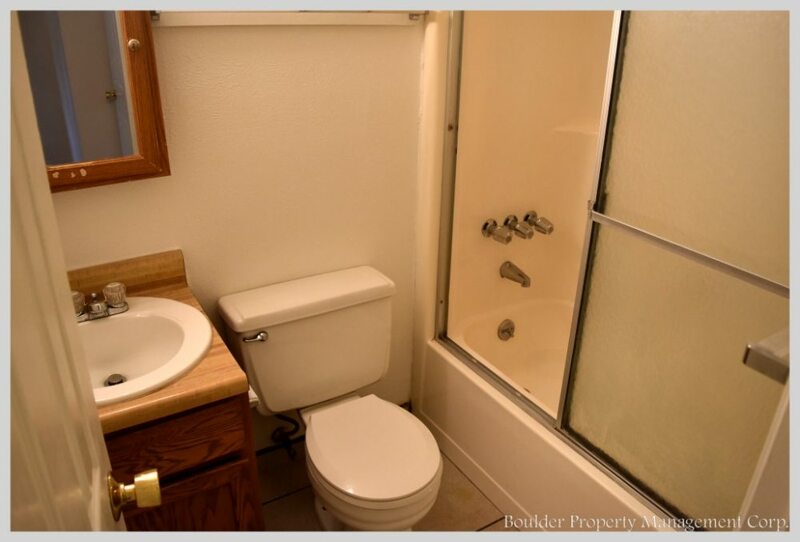 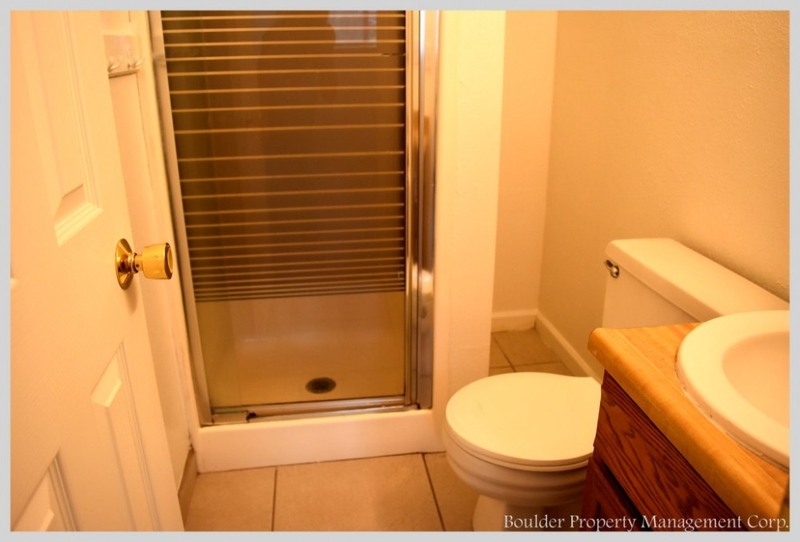 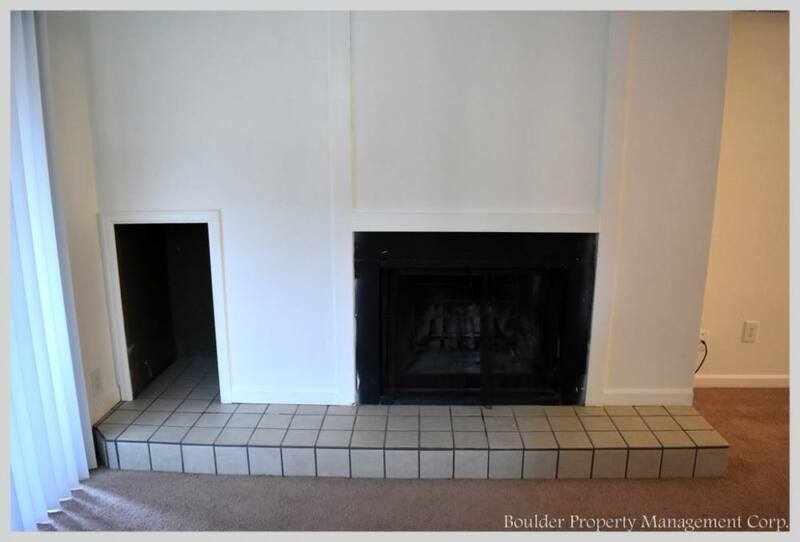 Close to the Pearl Street Mall, Boulder Creek bike path, and just a quick stroll to the University of Colorado, Boulder campus, this beautifully landscaped property is ideally located in the middle of it all. 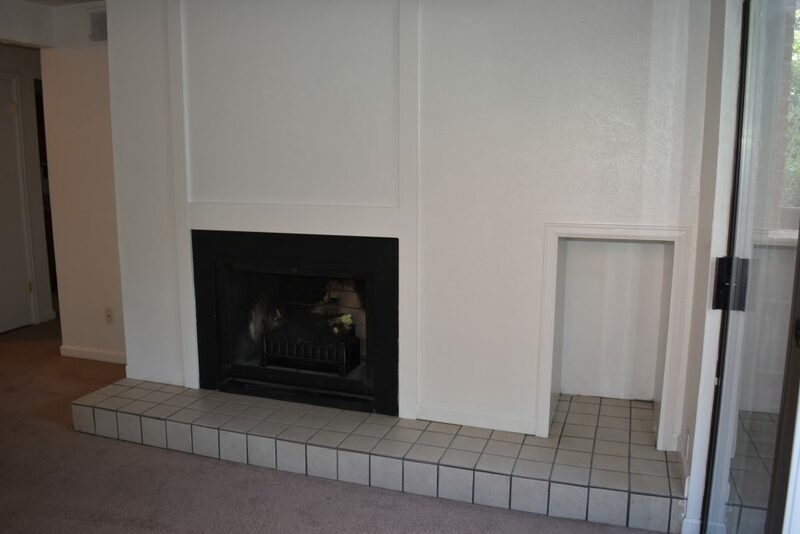 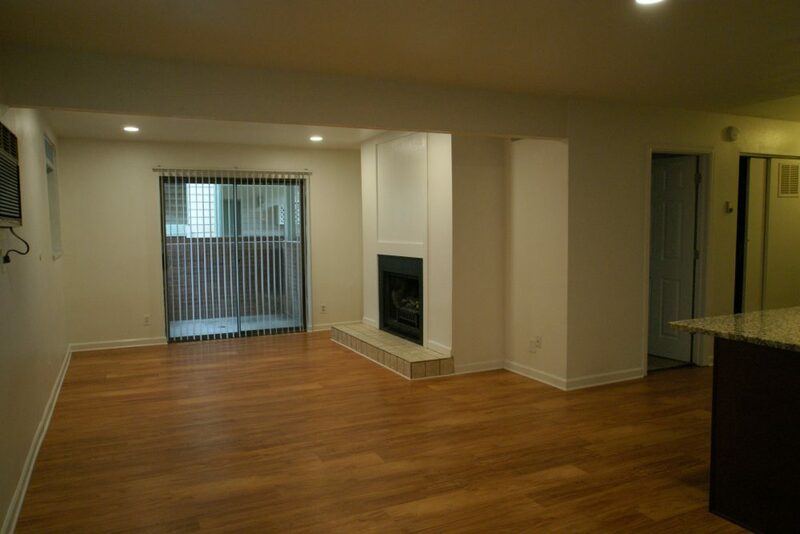 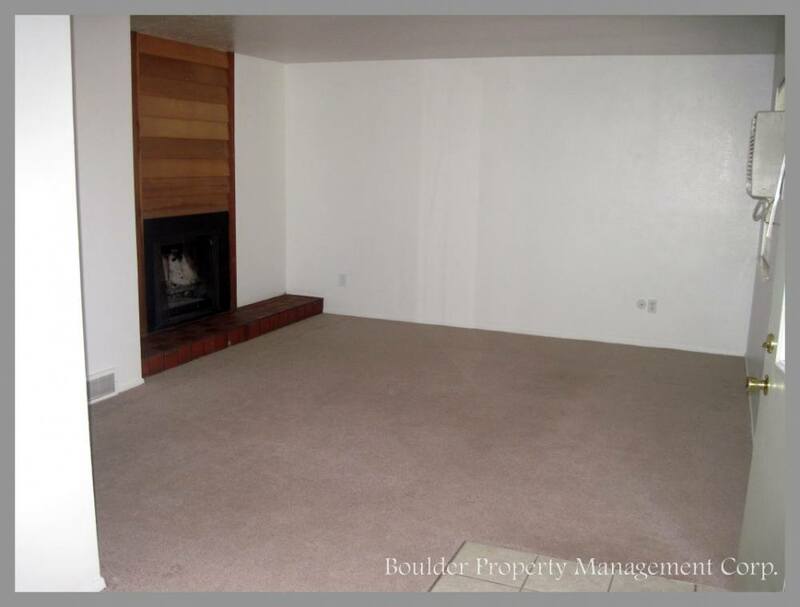 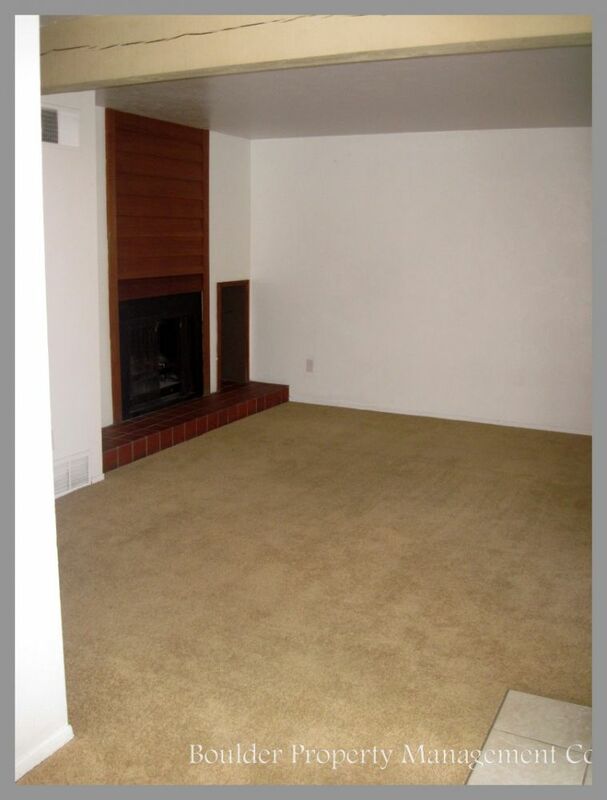 The living room is big and great for entertaining, complete with wood burning fireplaces. 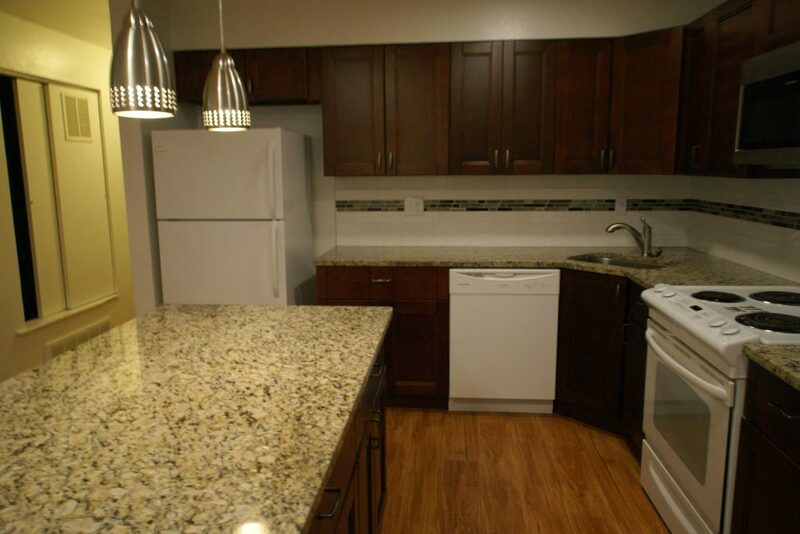 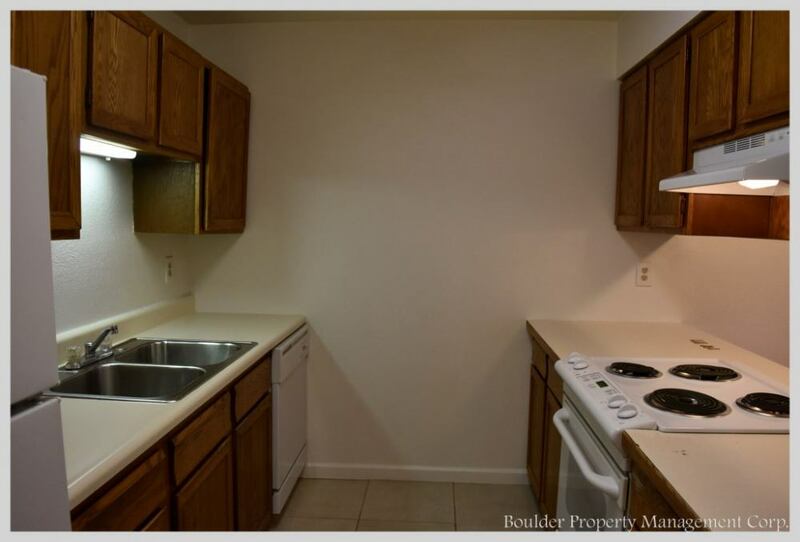 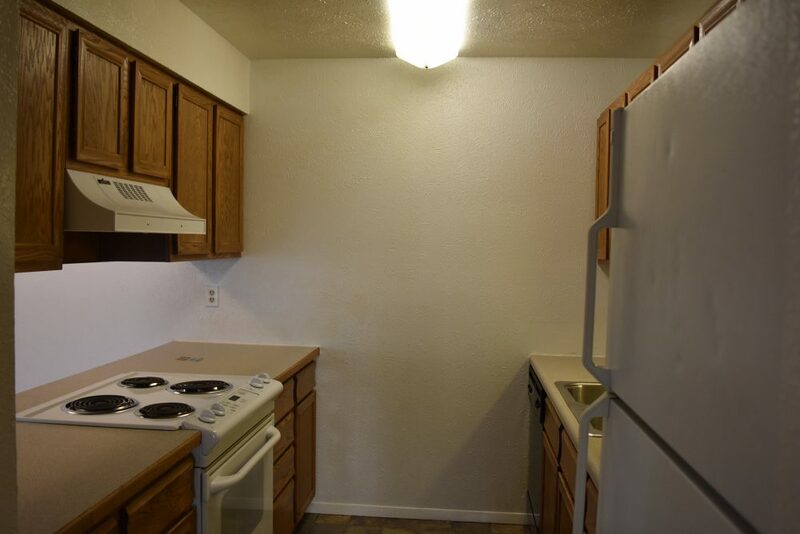 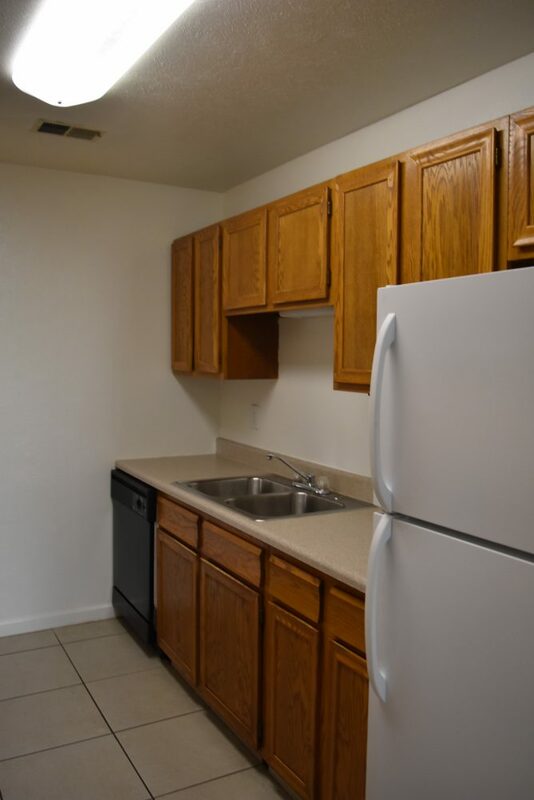 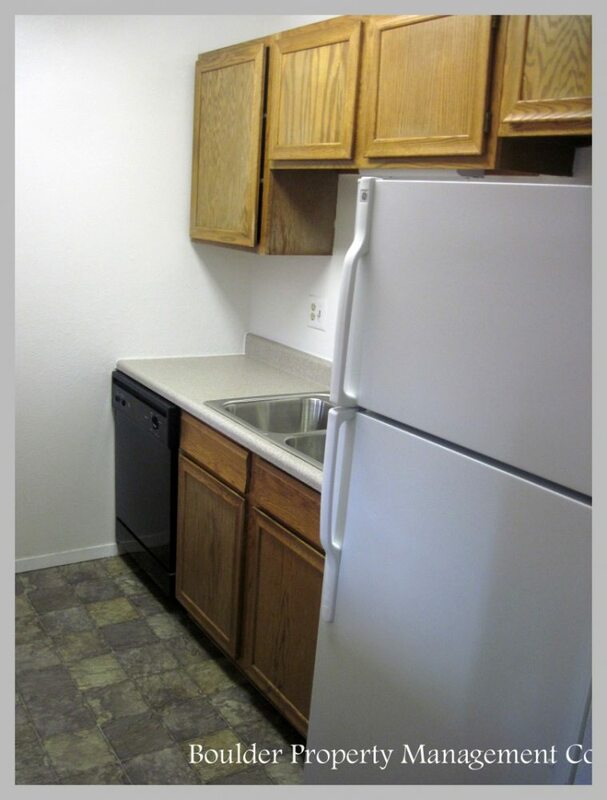 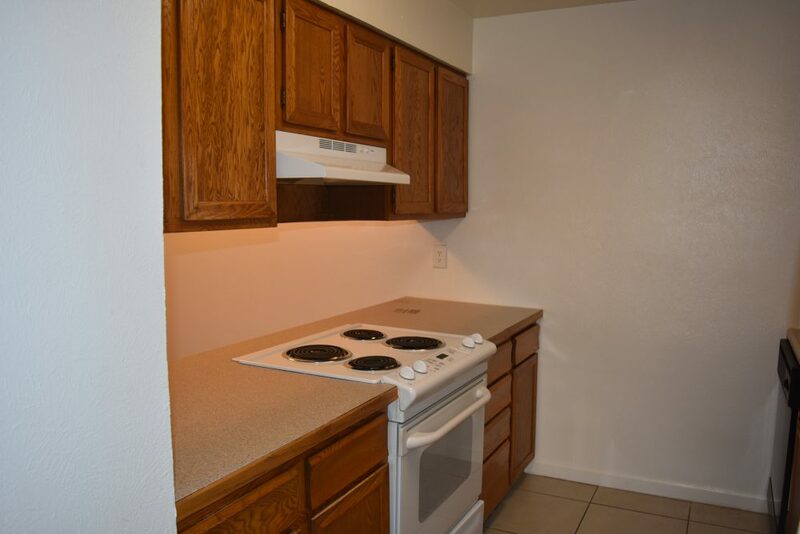 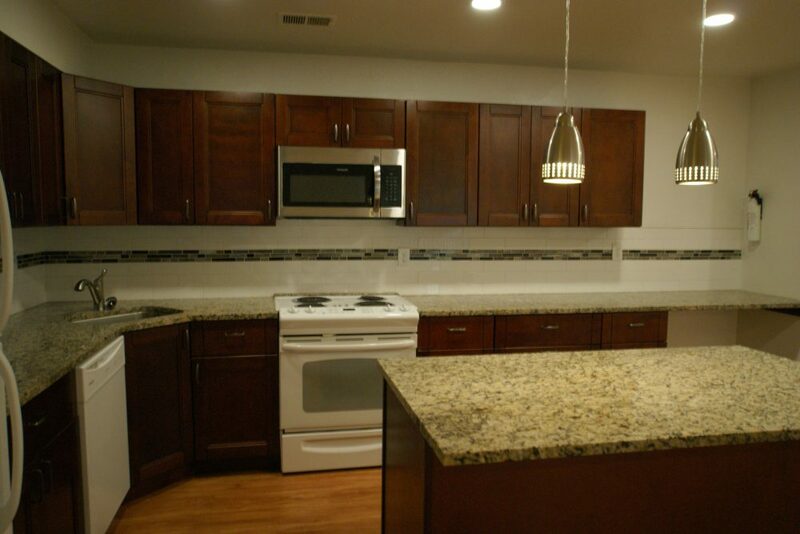 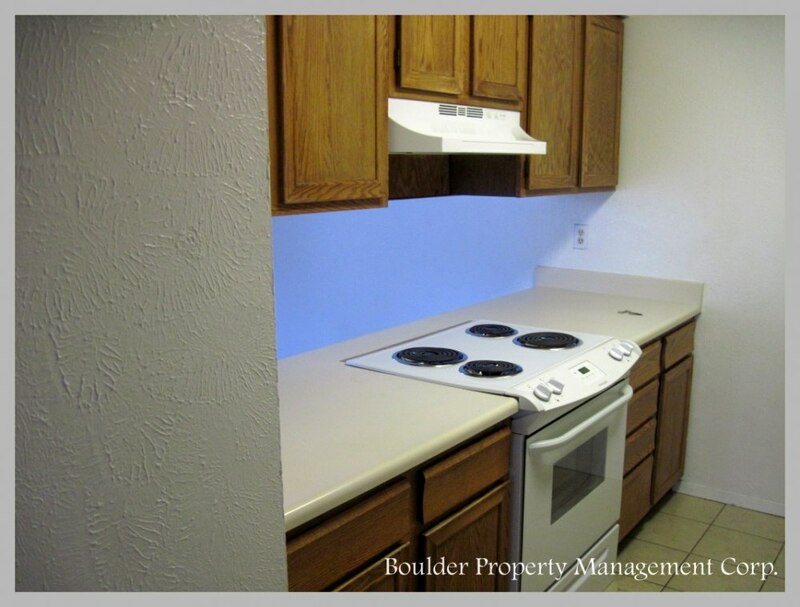 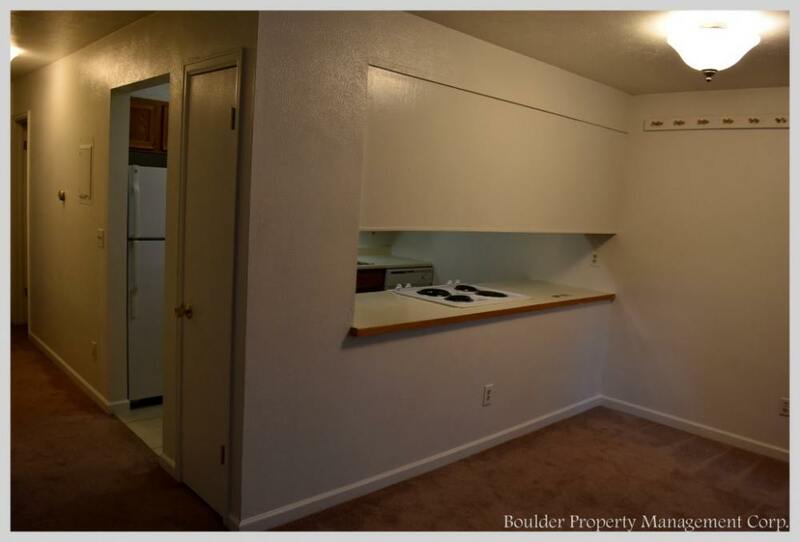 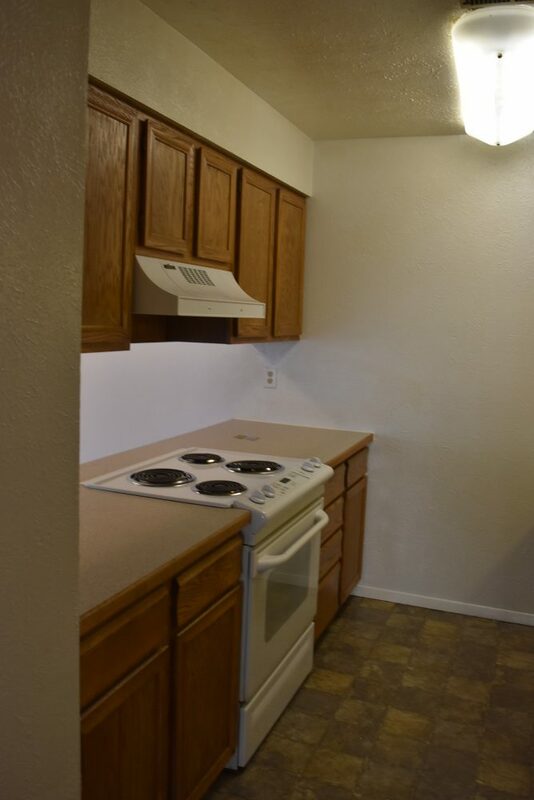 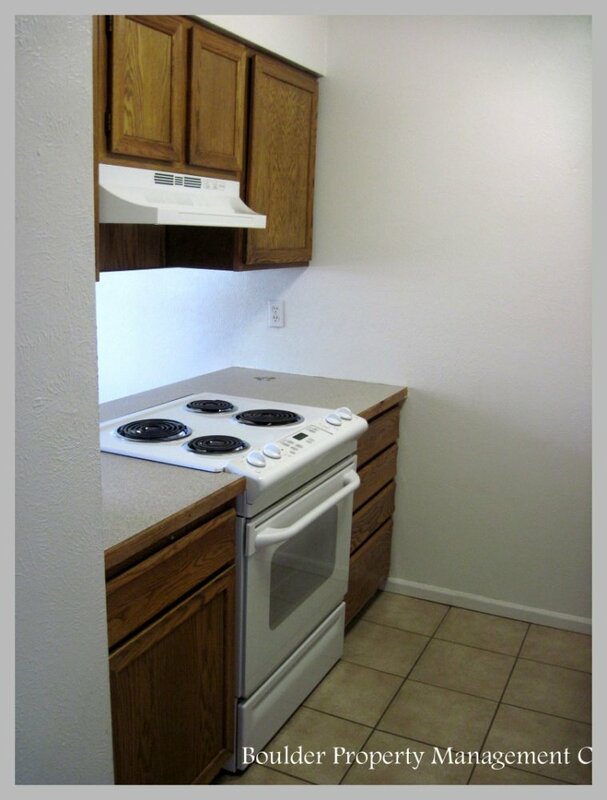 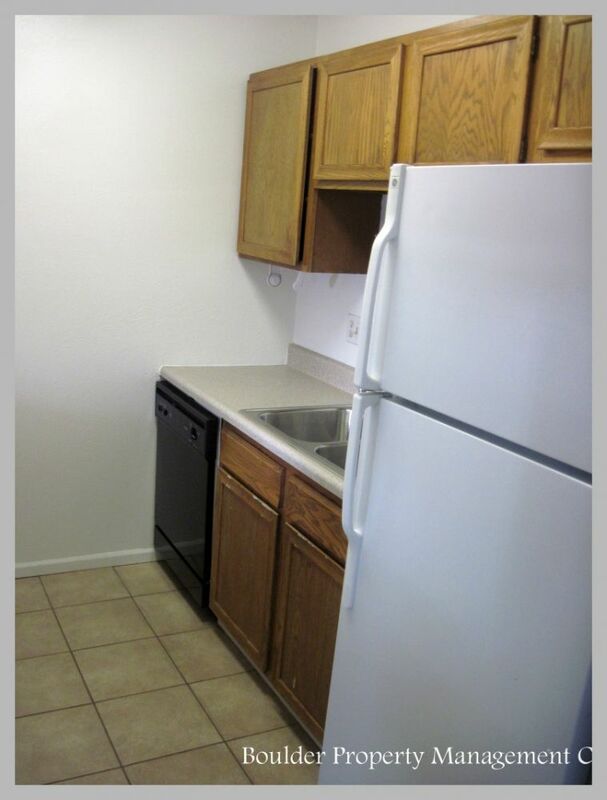 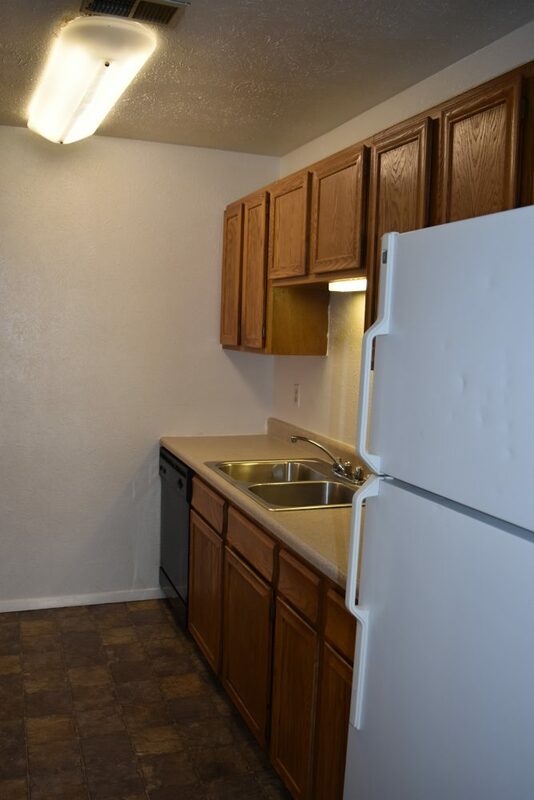 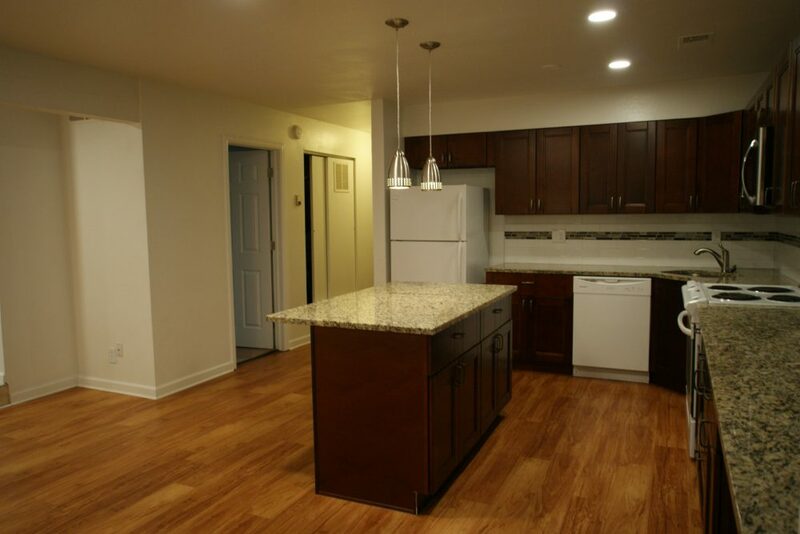 The kitchen is large and spacious and has lots of cabinet space. 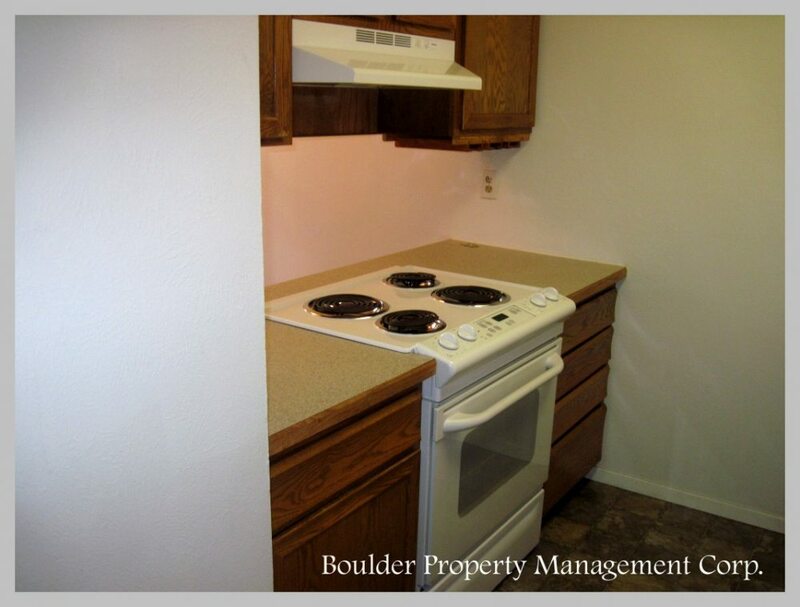 Provide your own microwave, and all other appliances come with the unit. 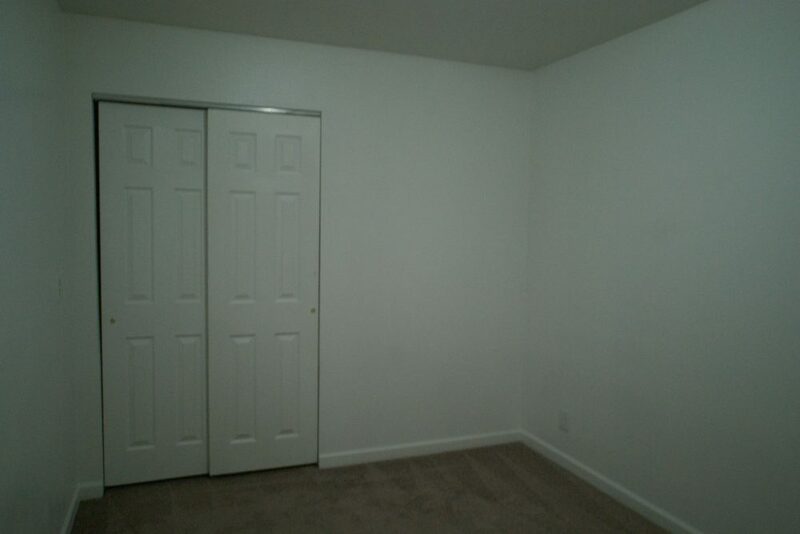 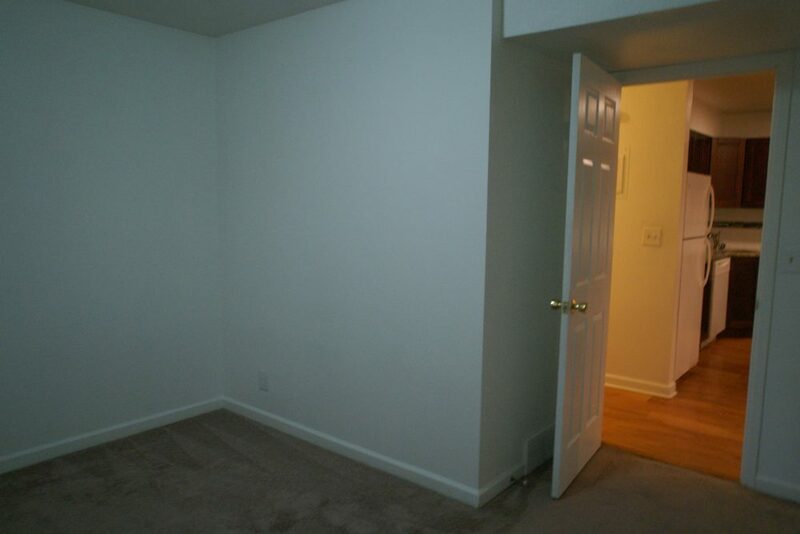 The bedrooms are very spacious and large enough for a bed and desk. 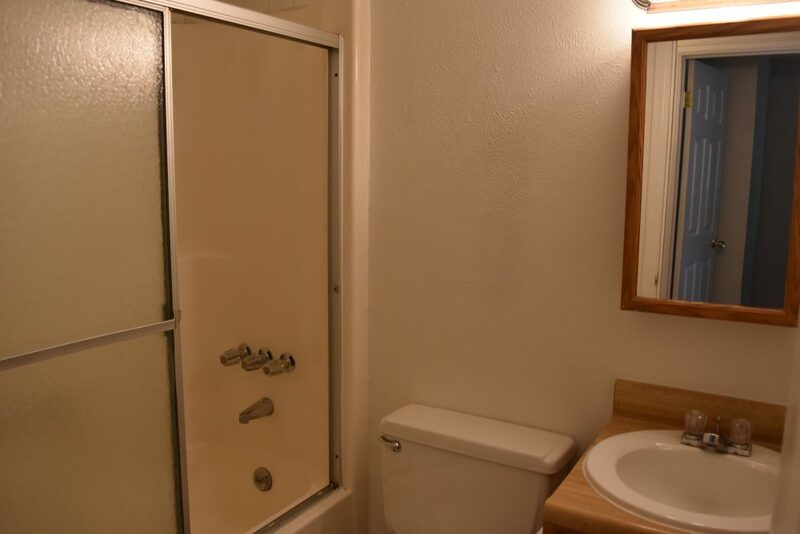 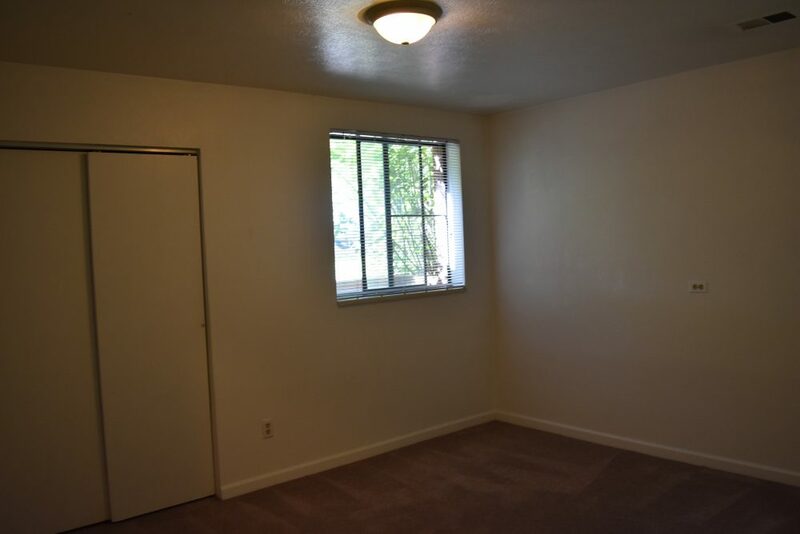 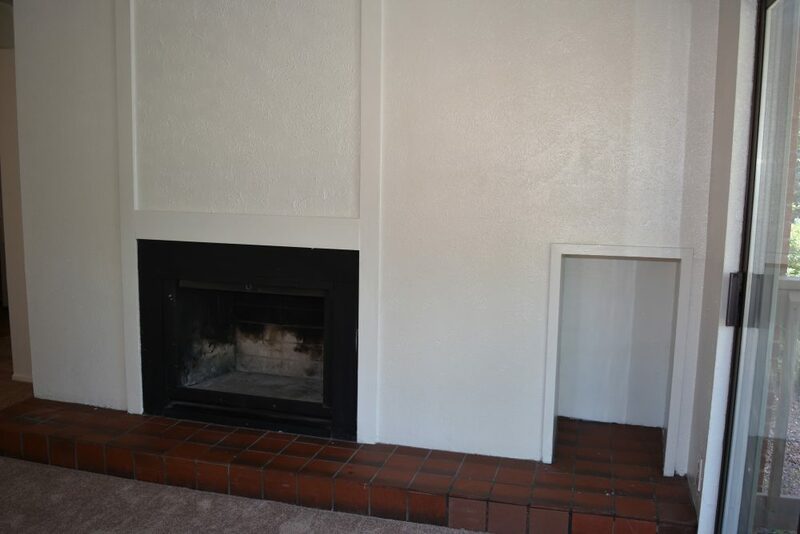 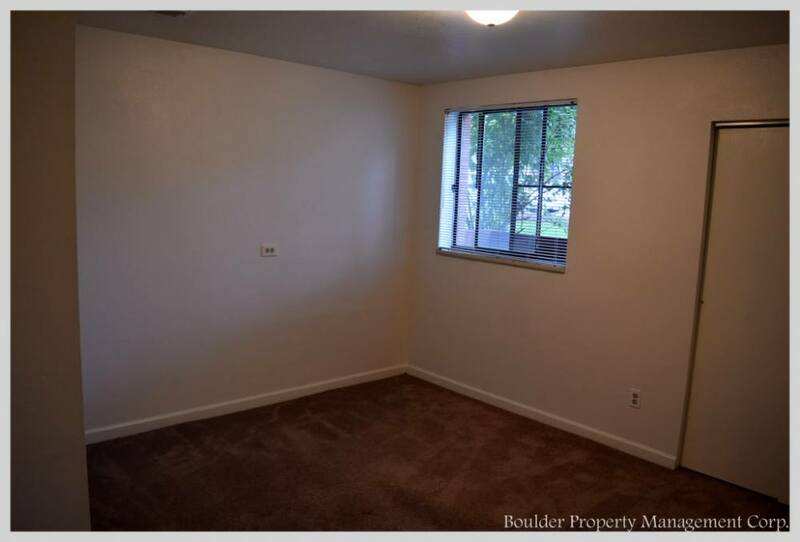 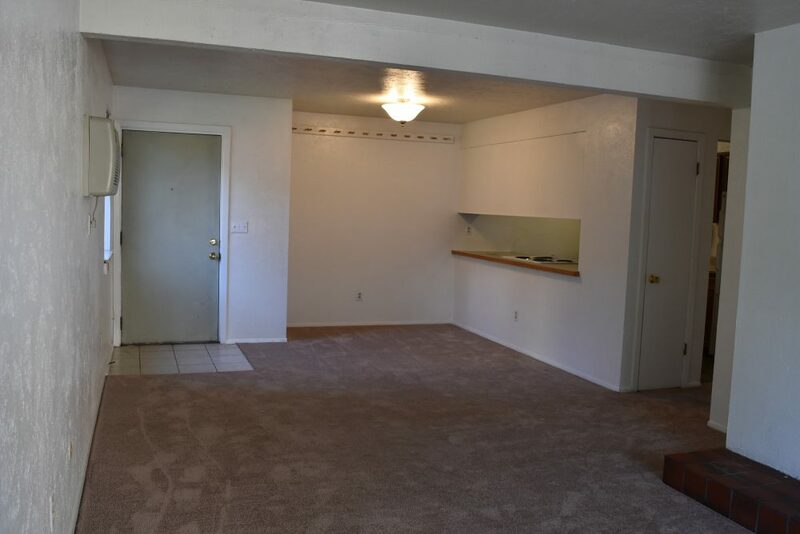 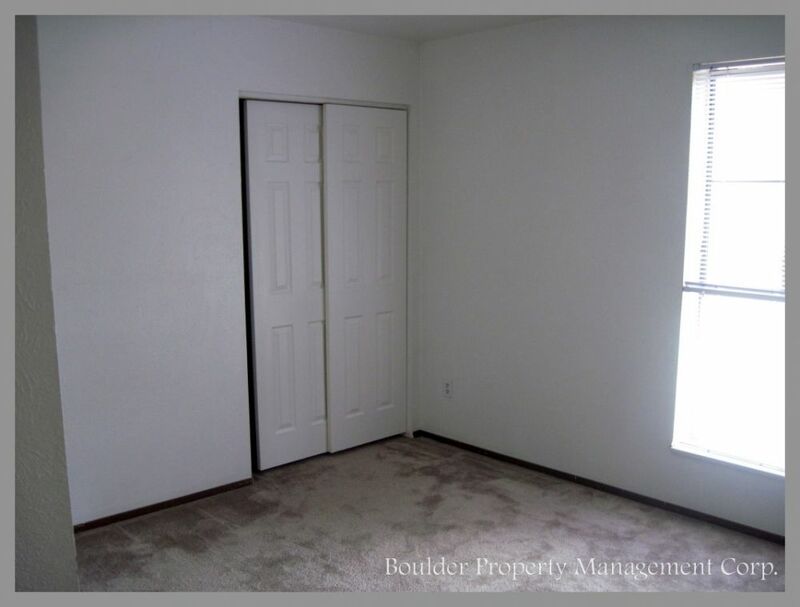 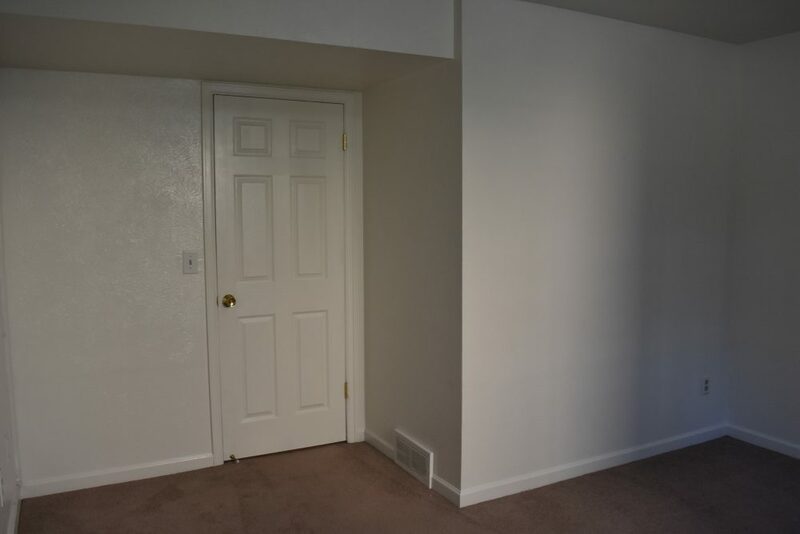 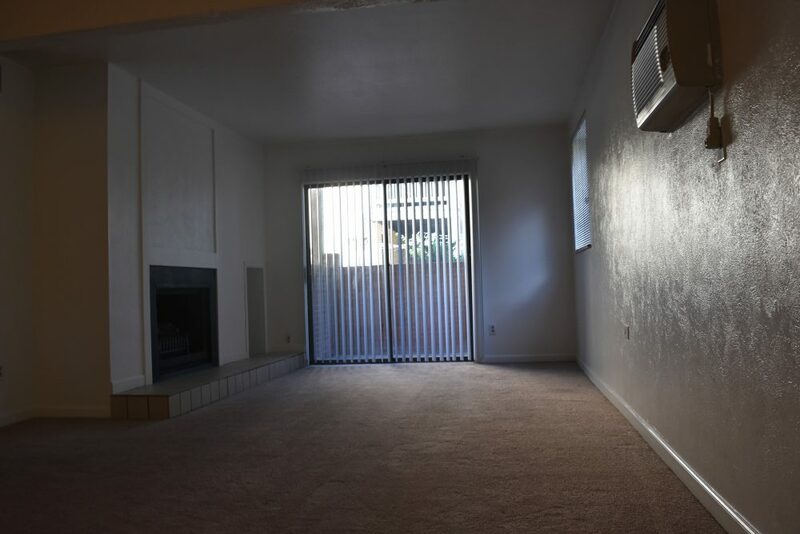 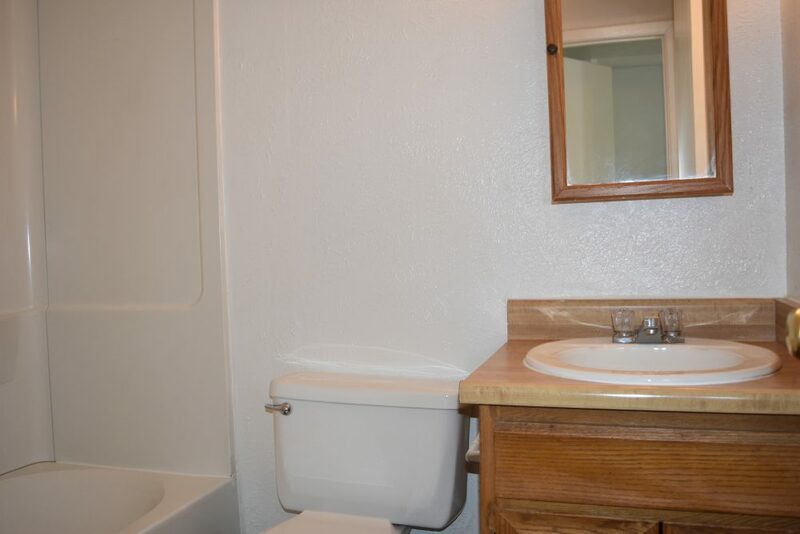 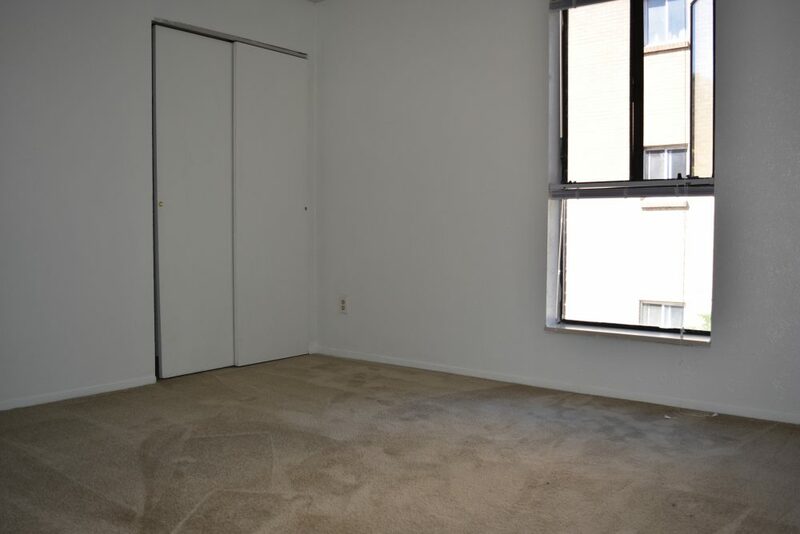 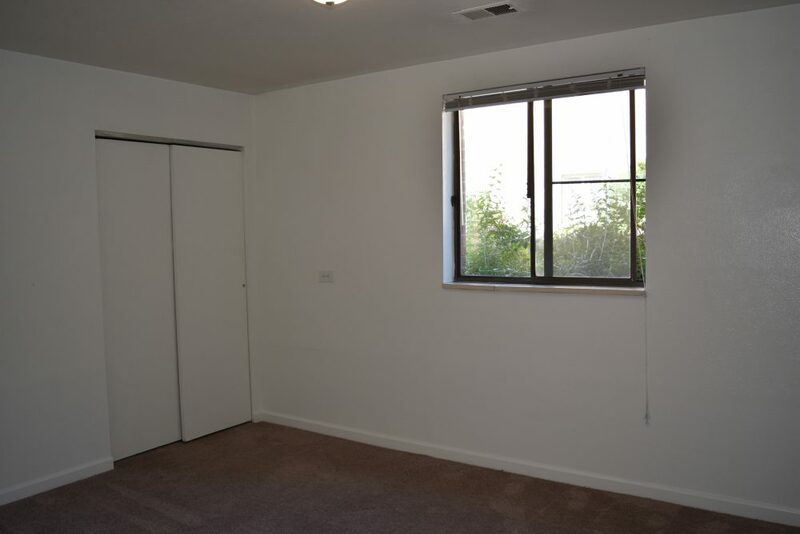 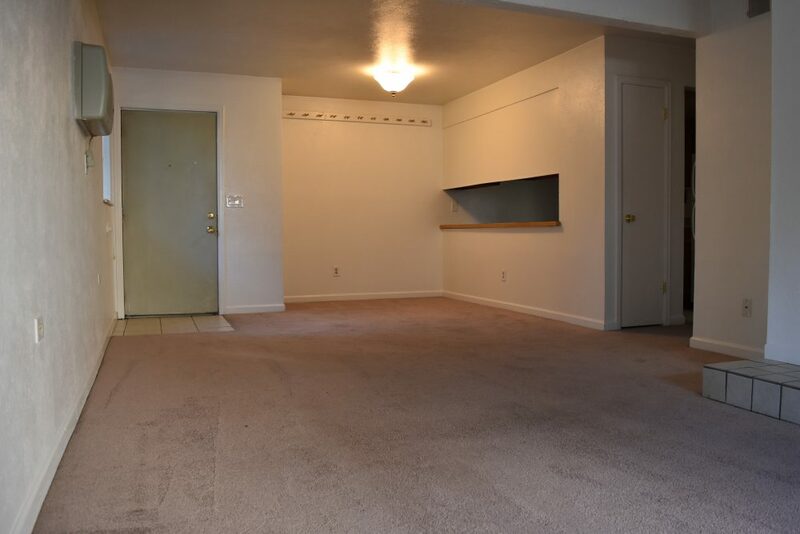 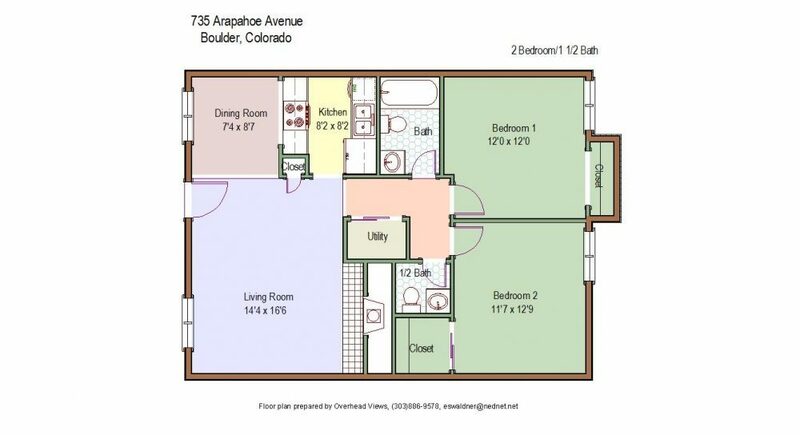 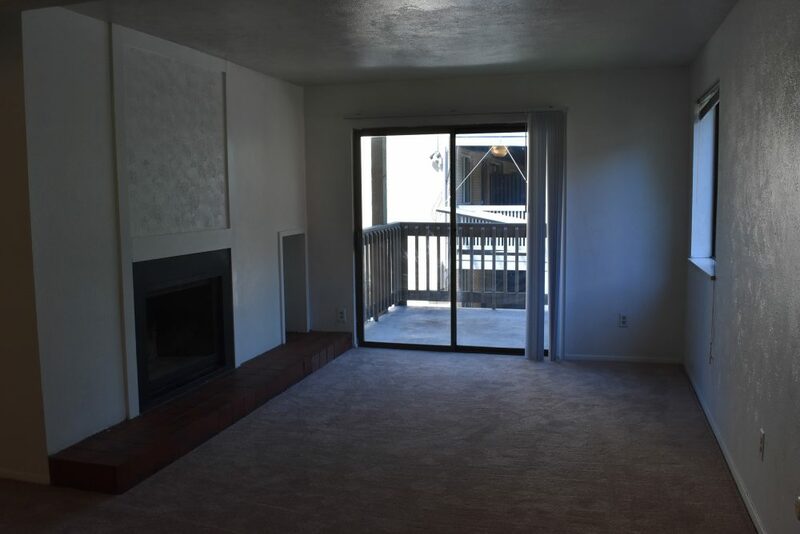 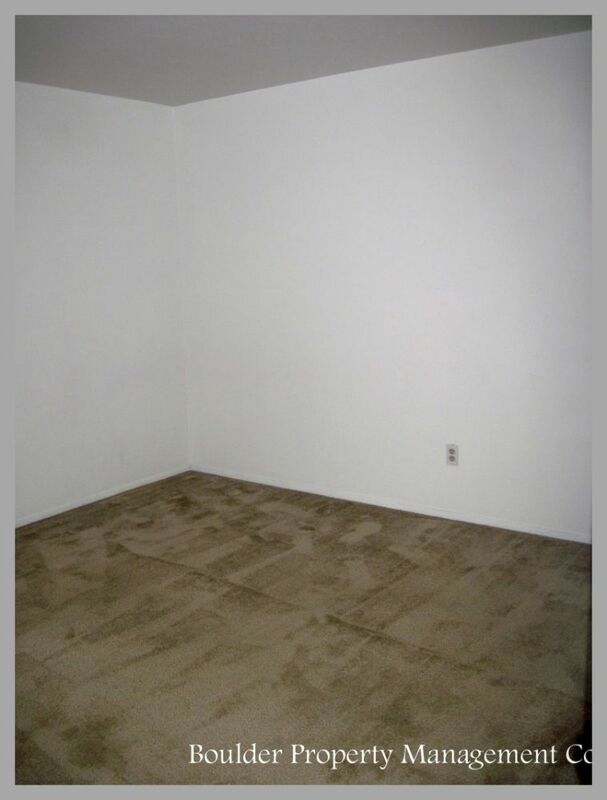 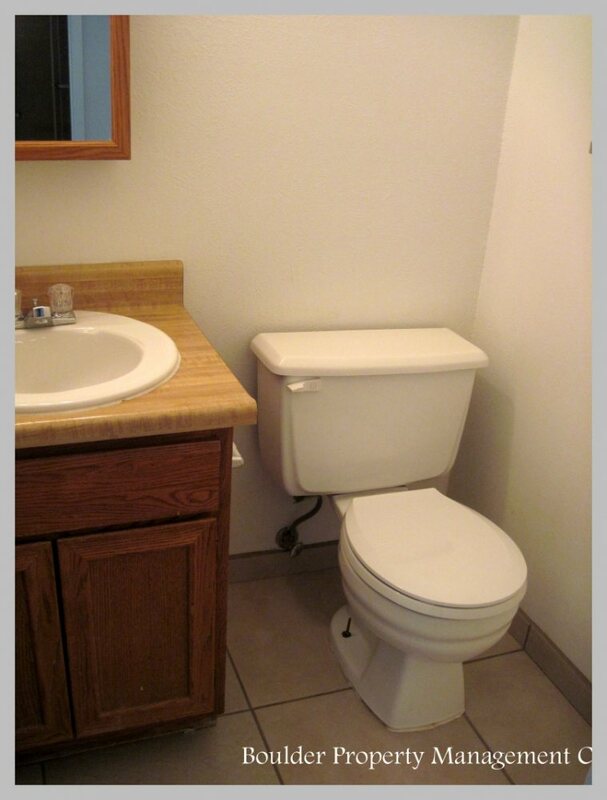 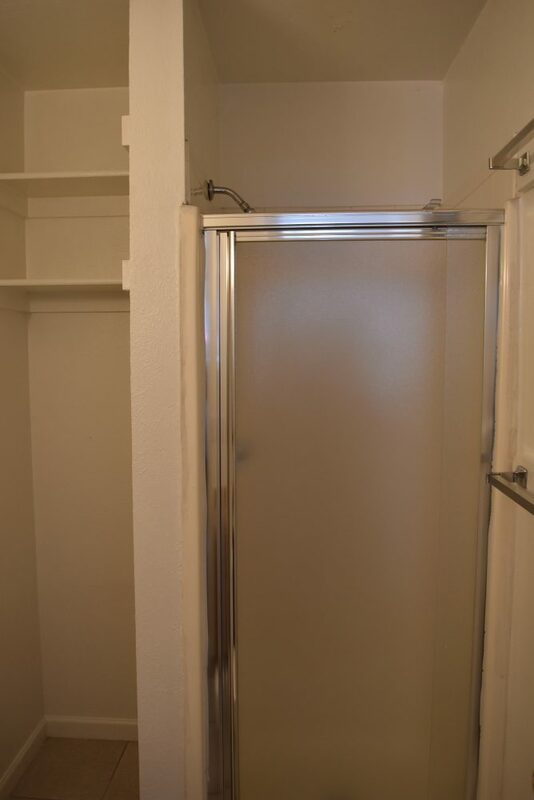 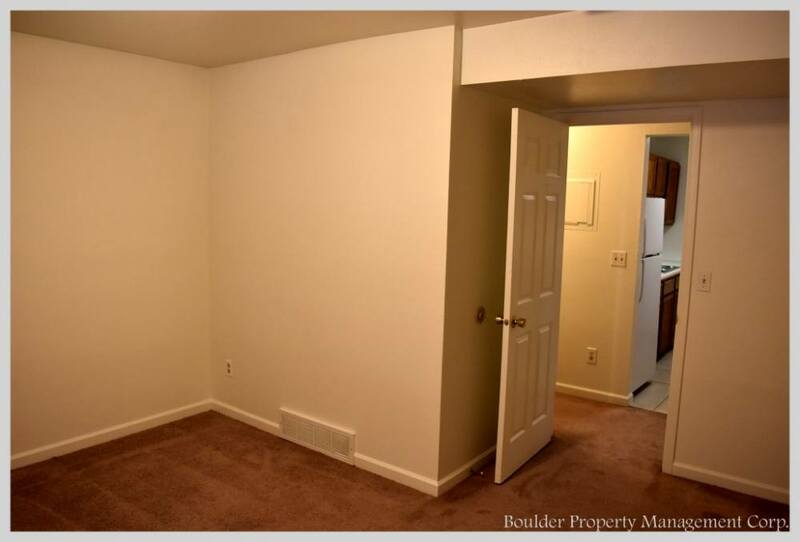 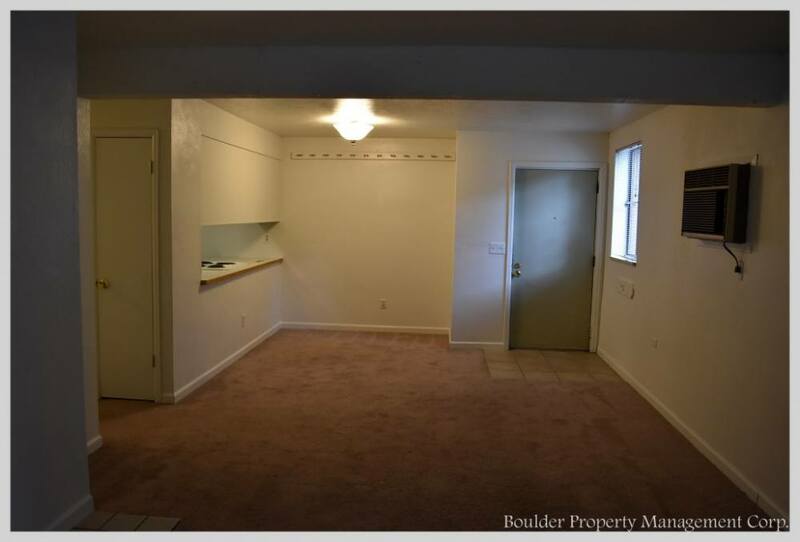 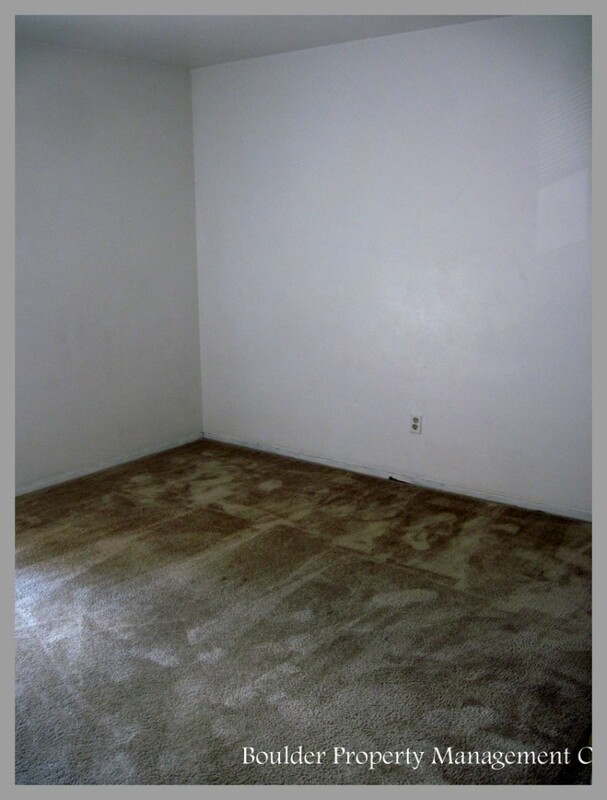 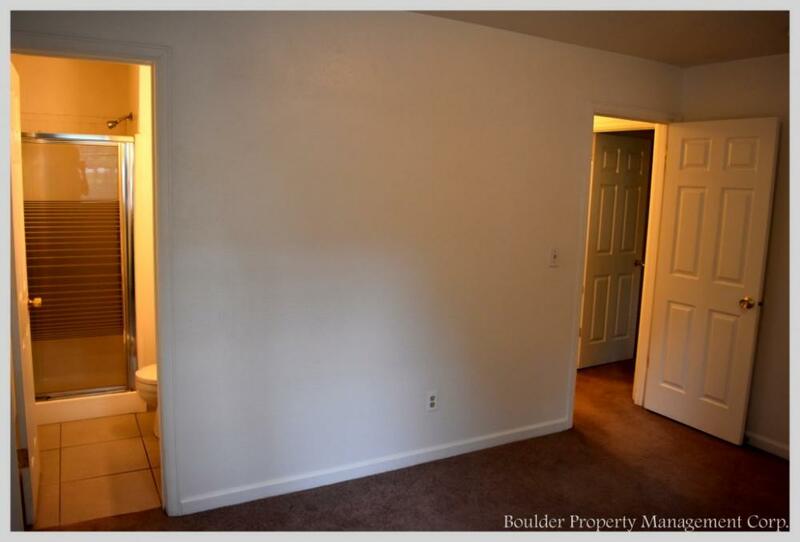 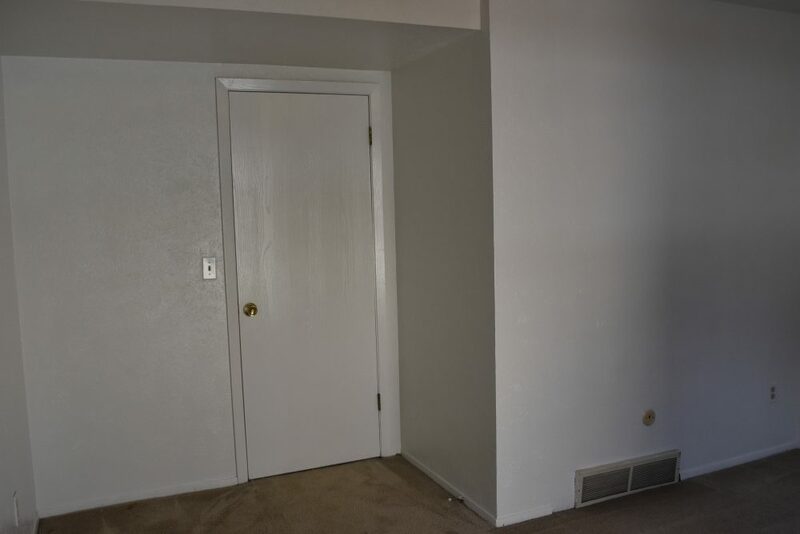 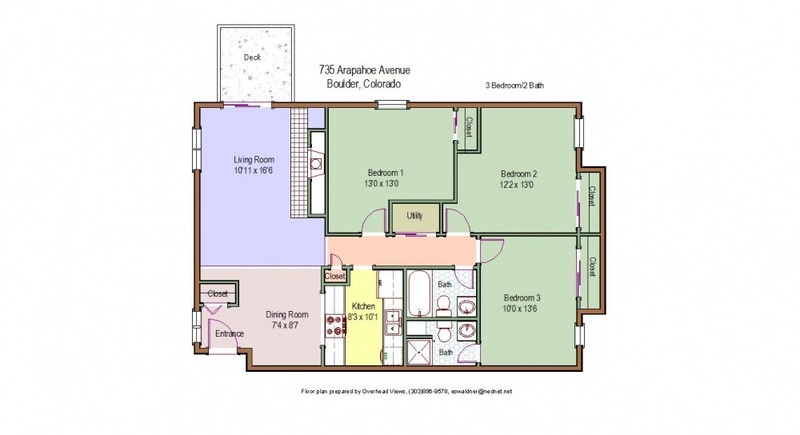 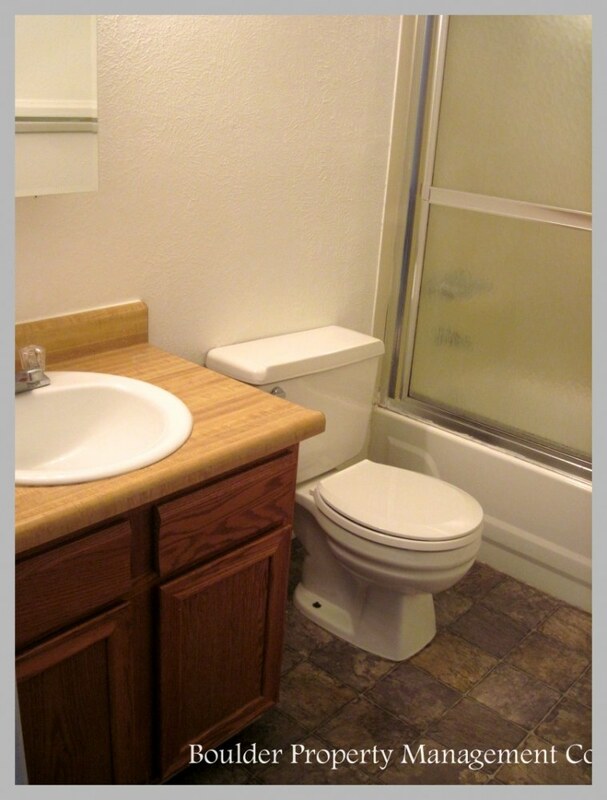 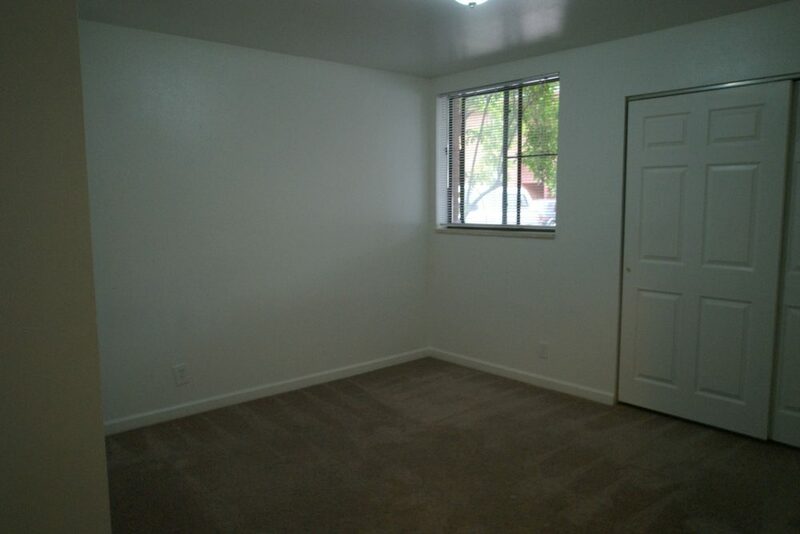 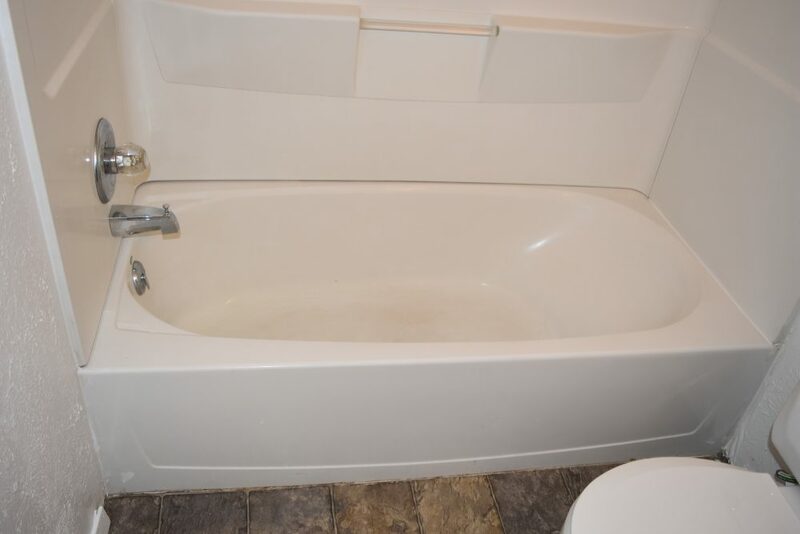 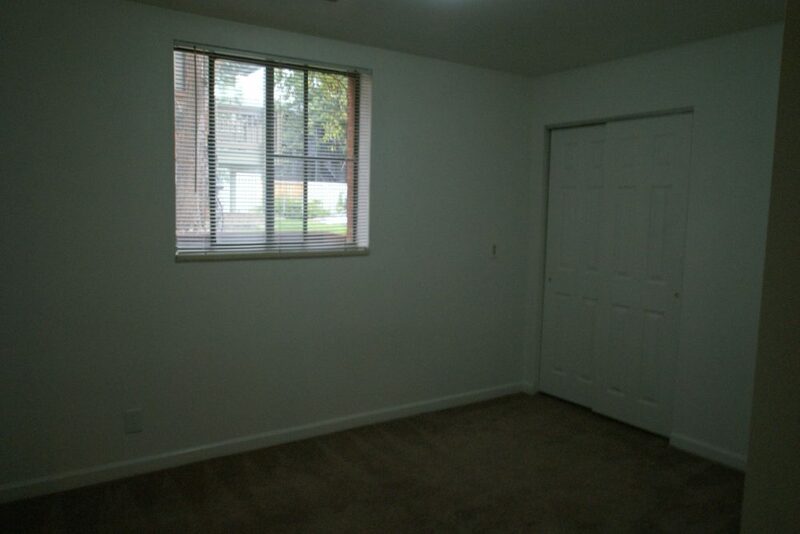 The two bedroom units have 1 assigned parking space and the three bedroom units have 2 assigned spaces. 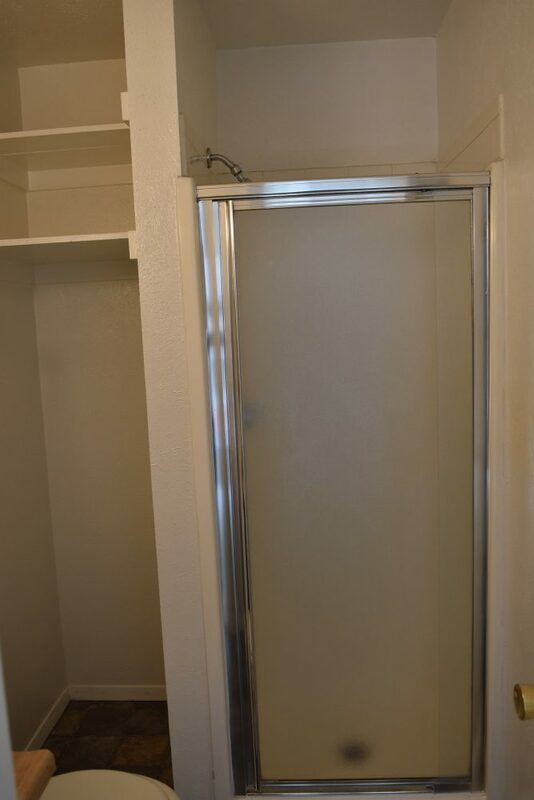 The building has a on-site laundry facility.